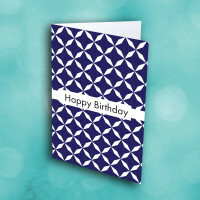 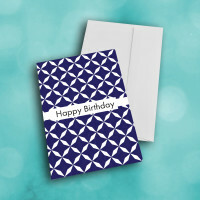 Share some unique birthday wishes with this classic, modern birthday greeting card. 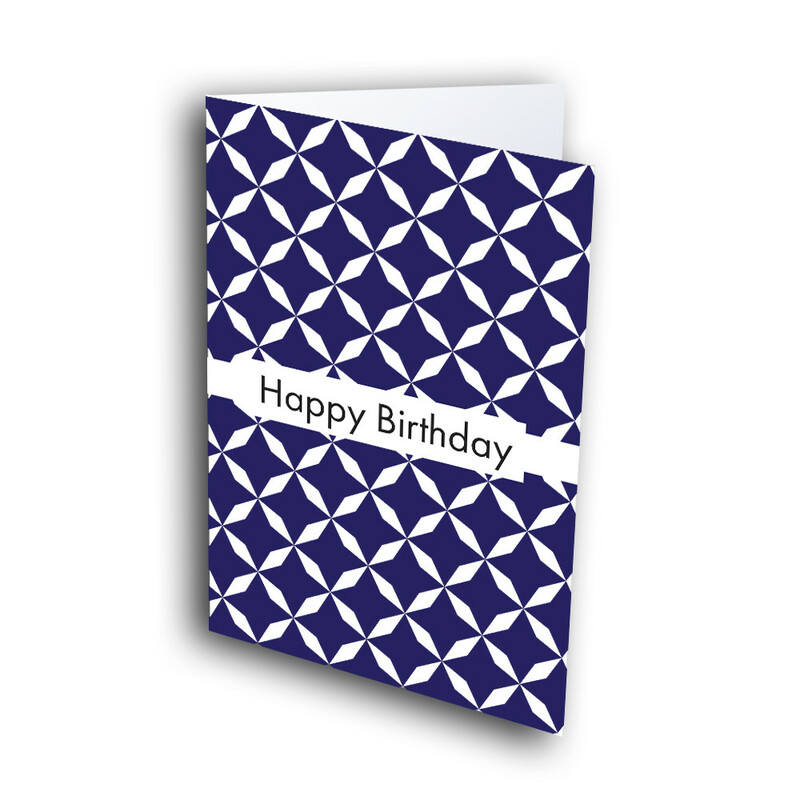 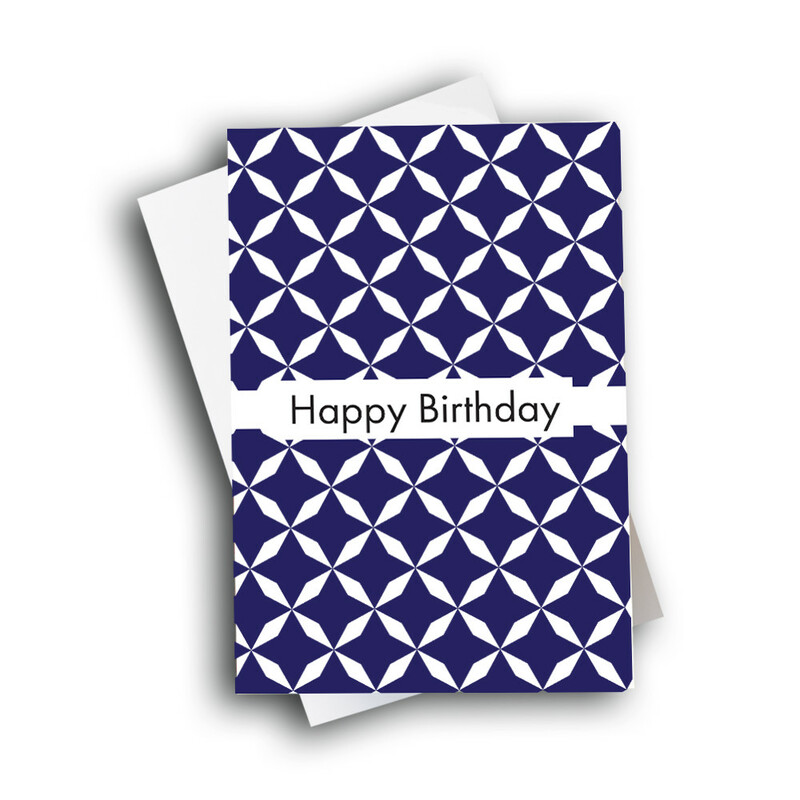 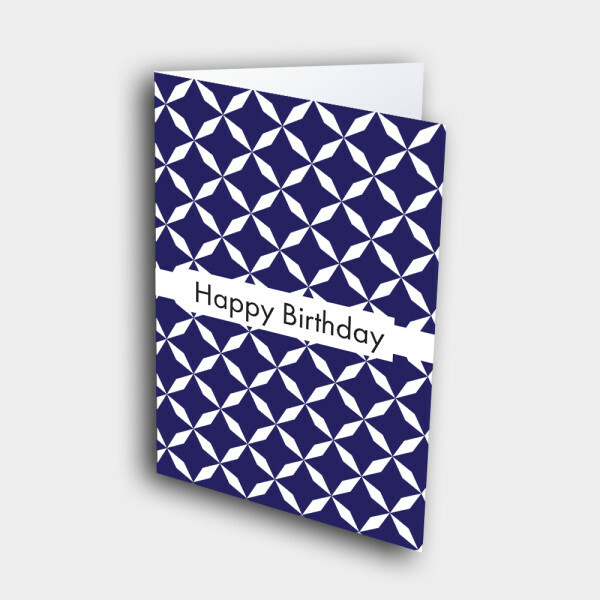 This simple, elegant birthday card is ideal for any business or professional occasion; it's a birthday card perfect for employees or friends alike. 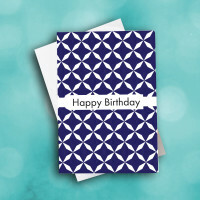 The rich, deep-blue background is covered in interconnected stars, as the birthday banner sits neatly across the center. 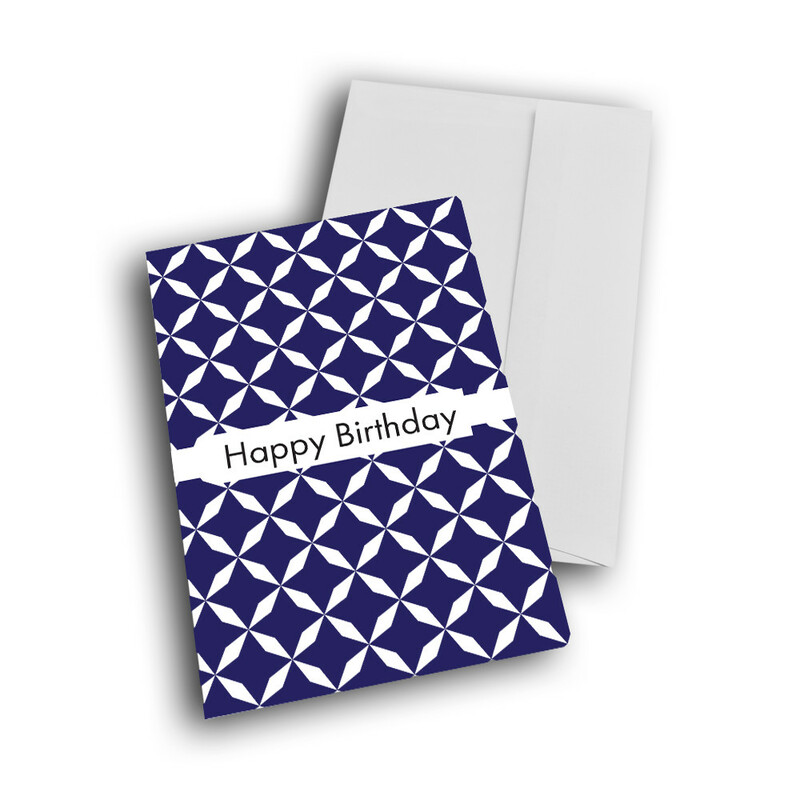 Inside, personalize the message to make this a unique, custom birthday card.